Just got some pictures and daguerreotypes back from a week away I spent with the fella’s family. 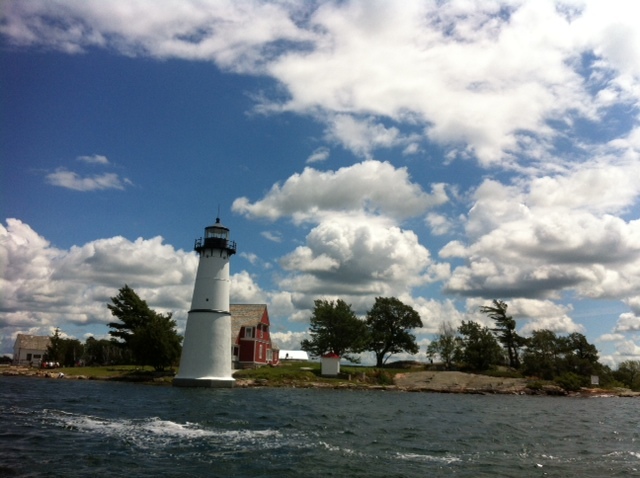 To be fair, I can’t take a vacation photo that doesn’t include a lighthouse. No matter where I am. This is a branch of the family he doesn’t talk to or see all that often, so it was a great chance to reconnect. Even better, unlike visiting the distant arms of my RBP family where we literally had KFC for dinner (don’t worry, eating fried chicken on someone else’s dime is one of the exceptions that makes it okay to consume. Still, I didn’t like it), his extended family are the waspiest. They pronounce their “r” as “ah”s, they went to boarding schools, they start drinking at 4 p.m and don’t stop until after midnight. Hashtag heaven. Of course, I did learn some things on my visit and will share them here. Feel free to use these tips on your next trip to New England. And please feel free to add any of your own. Do try to date someone who’s family owns a house from the early 1900s. It will go nicely with your chalet. Don’t continue to date them unless said house is at a cape or in the St. Lawrence River. Easy, land-locked vacations are for the weak. Do remember to pack Dramamine. 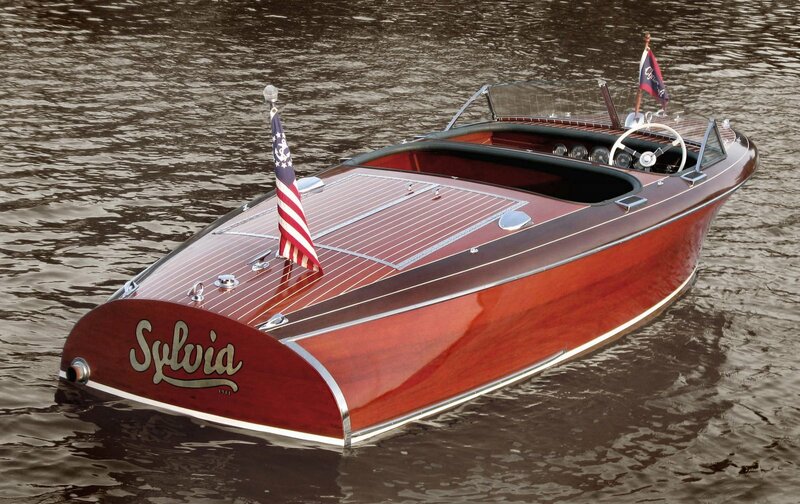 You don’t want to look like you’ve never been in an antique Chris Craft before. Don’t get into the water! Even if the boat capsizes, do not go in! You’re bright. Figure it out. You may float on it, hydroplane over it, or drink next to it. But one drop of natural river water without a tonne of conditioner at the ready and your freshly pressed hair will kink right up and leave you looking like a q-tip. No one can unsee that. Especially wasps. I don’t care how many floaties you have to stuff in that hull. Do not let yourself get wet! Do laugh at their jokes about how you are the only person of non-European descent who has ever visited the house. It is pretty funny when you think about it. Don’t be surprised when even though your boyfriend has slept in the main, appointed quarters of the house his entire 4-decade life, he suddenly finds himself relegated to the servants quarters because he’s with you. It’s not personal, they’ve just instituted some new rules….this year. House virgins have to sleep in the servants’ quarters with the peeling paint and mold on the walls. That way they “appreciate it more” next time. You’d do the same with your chalet. Do use the time to catch up on your reading. Proof is still excellent…or maybe it’s Doubt. I get those confused. You know what, bring both. Also, Faust. Do agree that white slavery is definitely the weirder slavery. Don’t be surprised that two more days pass before the master and mistress of the house talk to you directly and that it only happens after they find out you ride horses. Do be prepared to show photos of show ribbons or the conversation will be brief. Don’t take offense to the hundreds of questions everyone has about your hair when you curl it that one time. Do not let them touch it. No one needs that can of worms. Do go ahead and answer when your boyfriend’s mom continually calls you by the name of his first black girlfriend. Don’t correct her. Once it happens five times in a row, it’s just going to be awkward to change the pattern. Do not hug and kiss goodbye at the end of the trip. That kind of showiness is for Southerners. Don’t forget about to start planning next year’s trip early! And just wait, you might get moved up to the nice rooms. What was it like the last time you visited your in-law types? Let us know about it in the comments! This brought a smile to my face. Thank God I did not have to go through any of that nonsense when it came time to meet my guy’s folks. Got a totally different set of foolishness. Old California WASPs are not any more ready for prime time than Old East Coast WASPs. They just think they are more liberal. Oh well some people must be led ever so gently into the 21 century. Patience is after all a virtue. Well nice to see you made it out alive. lmao! Thank you! It was pretty touch and go for a while! What a list of Dos and Don’ts to try and follow. You must be exhausted my dear. Hope you are a nonessential employee of the federal government, so you could have had time to recuperate from your vacation.